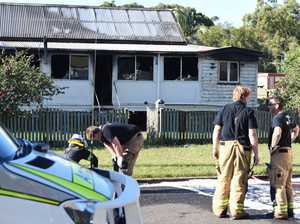 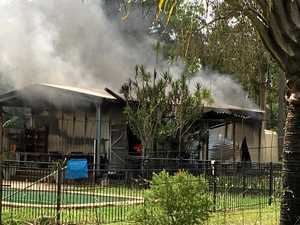 Witness Julie Dowe captured footage of a trailer fire on River Heads Rd, Booral, on Saturday. 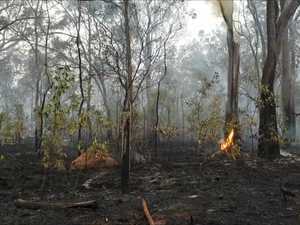 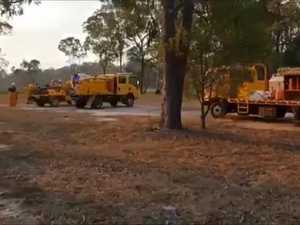 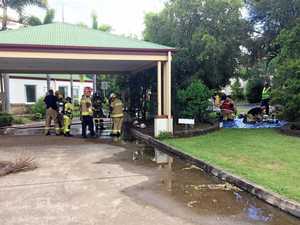 News THE driest conditions in recent memory has Hervey Bay's firefighters on edge. 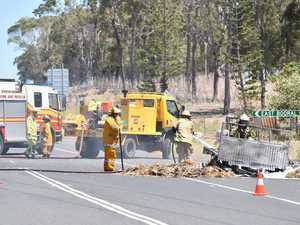 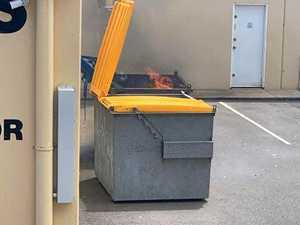 News A quick-thinking motorist helped to avoid a potentially dangerous fire on Saturday afternoon.